The elegant curve and durable construction of a bow window is enough to light up any size room. Your home is one of your greatest investments, and when it’s time to upgrade your outdated windows, you need to know that you are getting a durable product with lasting value. With bow replacement windows from Improveit Home Remodeling, we guarantee that you will get exactly that. Our energy-efficient windows are designed to maximize the efficiency of your home in any weather, and the stunning design of our American-made bow windows are ideal for increasing the comfort, beauty, and curb appeal of any size home. Bow replacement windows are a perfect choice for homeowners that want to make a stylish impact in the room without sacrificing quality or efficiency. With multiple glass panes and a unique, elegant curve, these durable windows are built to provide an abundance of light and ventilation in the room while offering panoramic outdoor views. At Improveit Home Remodeling, we stand behind the quality of our window products, and we guarantee that your bow replacement windows will continue to add value to your home for decades to come. 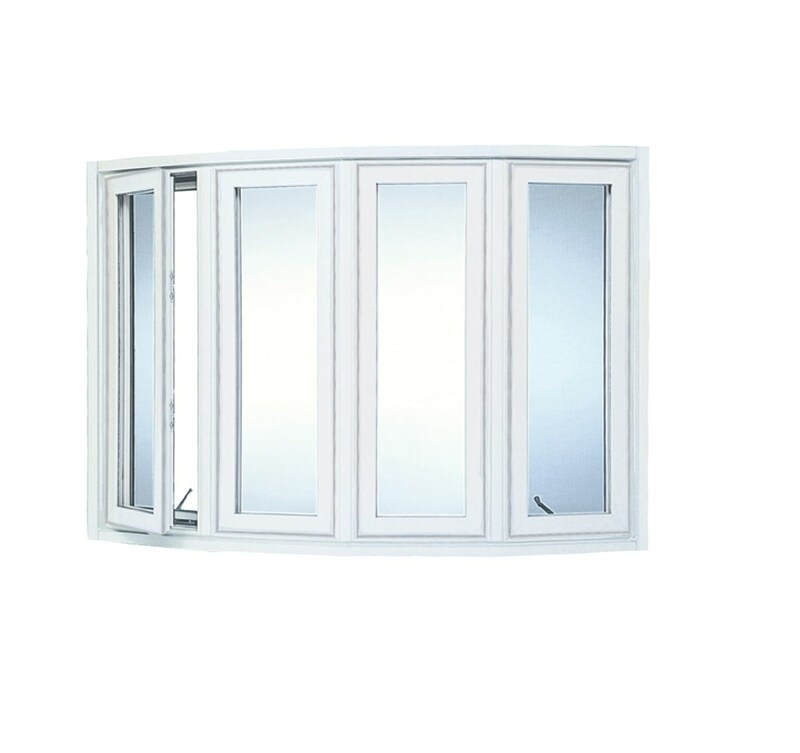 SolarTech Glass: This exclusive feature of our bow replacement windows maximizes the thermal efficiency of your home. SolarGold Spacers: Non-conducting spacers last longer and reduce the risk of condensation within the window panes. 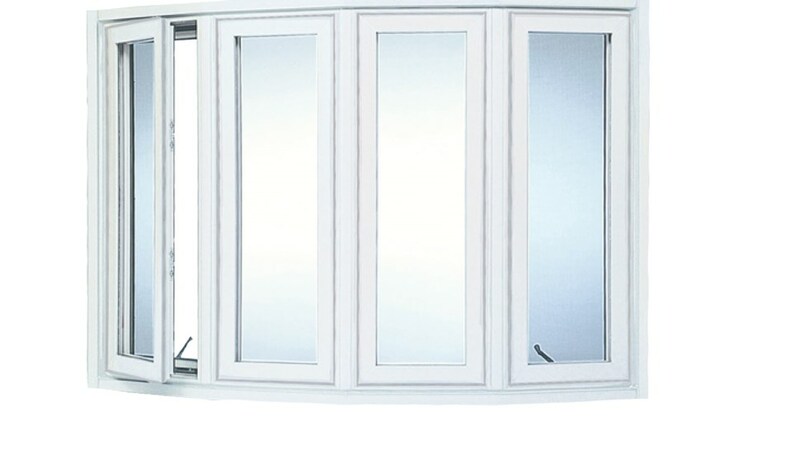 T-Core-insulated Frames: Highly durable frames ensure you get years of enjoyment out of your retrofit windows. Lifetime Service: We offer simple lifetime warranties* on our products and free annual inspections to keep your windows in top shape. Expert Installation: All of our installers are professional, licensed, and insured to give you the peace of mind you need for a stress-free process. With over 45,000 satisfied customers, there’s nobody more trusted than Improveit Home Remodeling to help you upgrade your home with new energy-efficient windows! To learn more about our bow replacement windows and professional installation, just give us a call today. You can also request a free, no-obligation, in-home quote by filling out our simple online contact form.